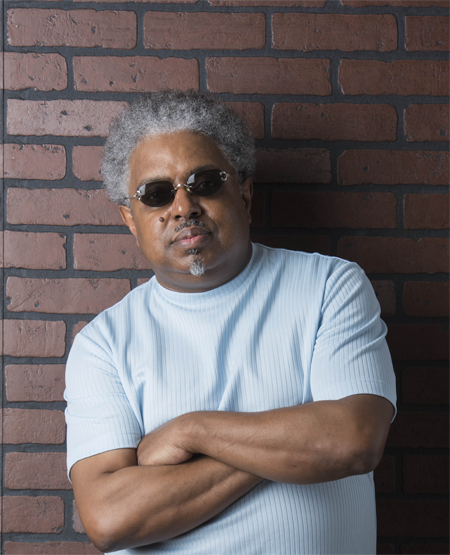 Platinum-selling songwriter/producer Paul Laurence is bringing the FEELING back to R&B. Through his imprint Poplar Music Entertainment Group, Laurence is releasing a series of new singles, showcasing up and coming young artists. The first release, “I Still Miss You,” features a trio of young women from Virginia, New Jersey and South Carolina, formed out of Virginia State University. The group, named Melodik, showcase their abilities on the smooth new song, which is a breath of fresh air to lovers of classic, romantic R&B. Among Laurence’s many credentials he has had several number one R&B hits including Freddie Jackson’s “Rock Me Tonight (For Old Times Sake),” “Jam Tonight,” “Tasty Lover,” “Hey Lover,” “Do Me Again”; Stephanie Mills’ “(You’re Putting) A Rush On Me”; and Meli’sa Morgan’s “Do Me Baby.” Laurence and Jackson attended school and church together in Harlem, NY at the White Rock Baptist Church. Laurence and Jackson also performed in New York-area clubs, and Laurence has produced other artists including former Broadway star and hit recording artist Stephanie Mills, Evelyn “Champagne” King, and Lillo Thomas. “I Still Miss You” featuring Melodik is available now. Take a listen to it below!